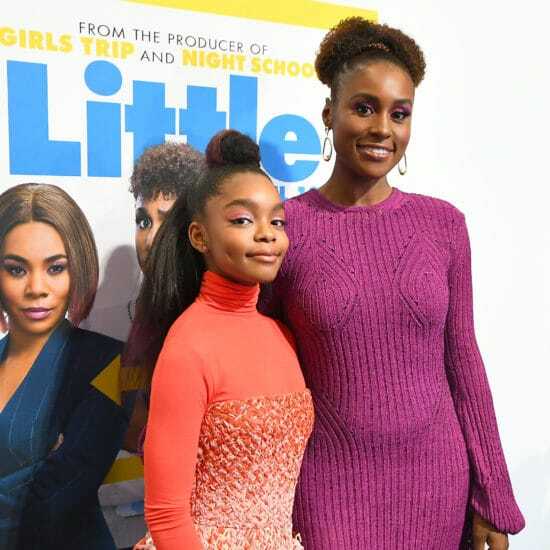 The pair spoke to ESSENCE during a recent junket for the upcoming film "Little," set to hit theaters April 12. 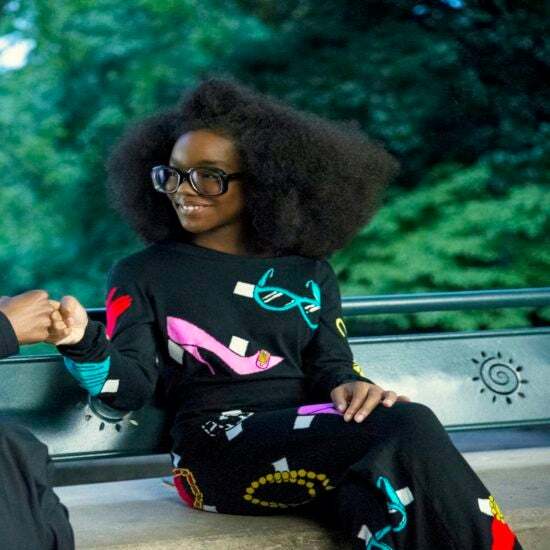 How Do The Black And Excellent Define Black Excellence? 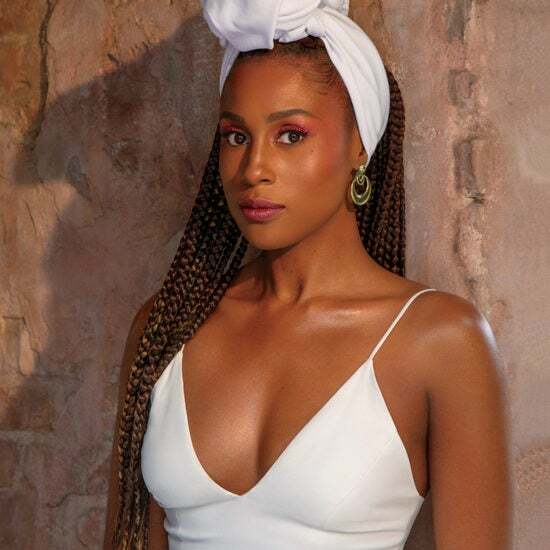 Shop these styles inspired by Issa's epic shoot! 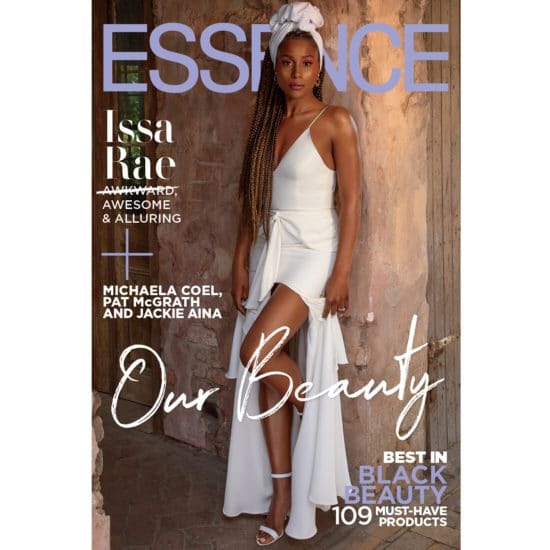 The "Insecure" actress is ESSENCE’s April 2019 cover star! 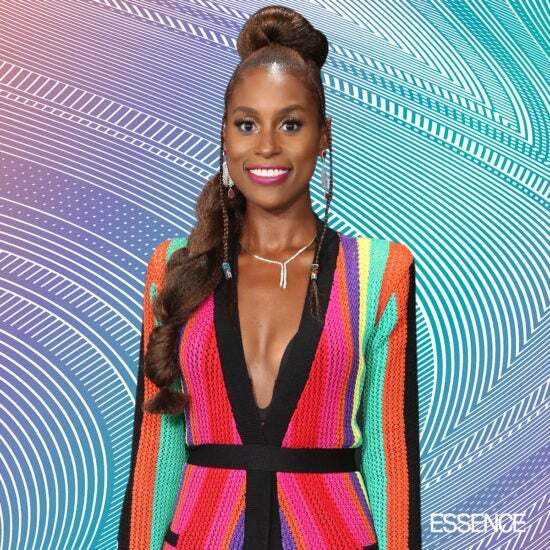 Our good sis Issa Rae stepped out in style on the cover of ESSENCE. Get the details on her shoe selection here! 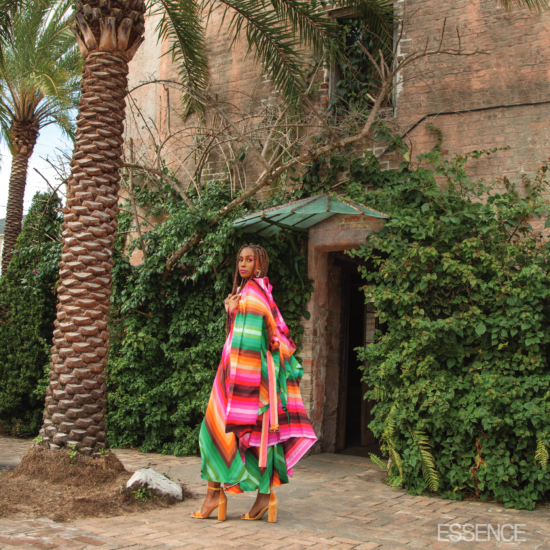 The “Little” star is slaying ESSENCE’s April issue, which celebrates diverse beauties. 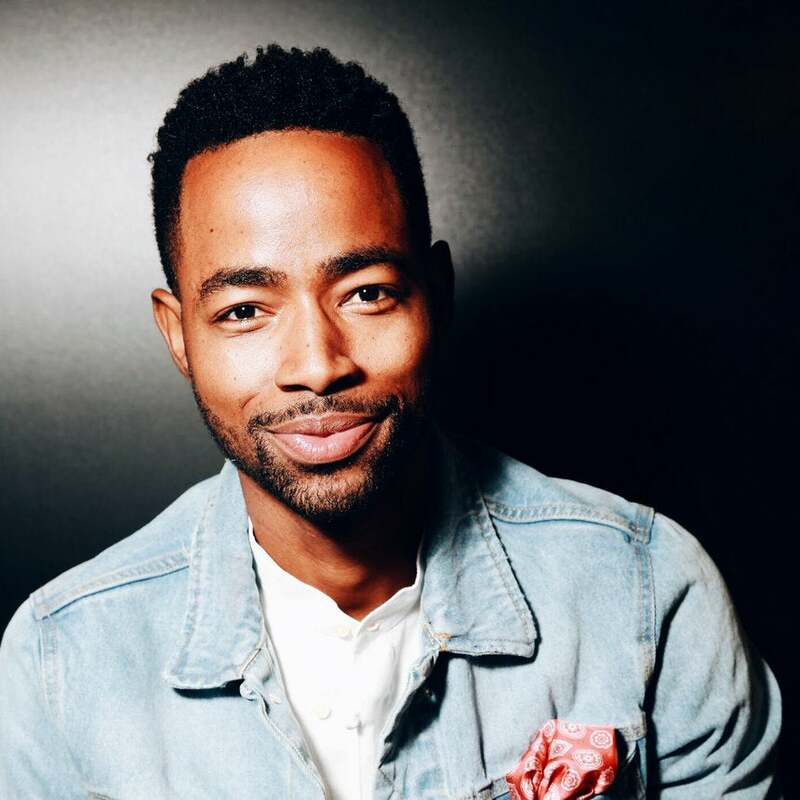 "The Photograph" will bring together two of our favorite talents in a love story told by a Black woman. We're here for it! 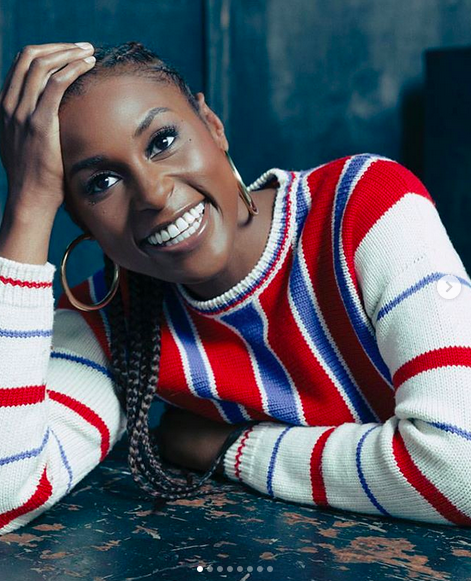 Issa Rae discussed fitness, her booming career and the importance of having good people around you in a new feature. 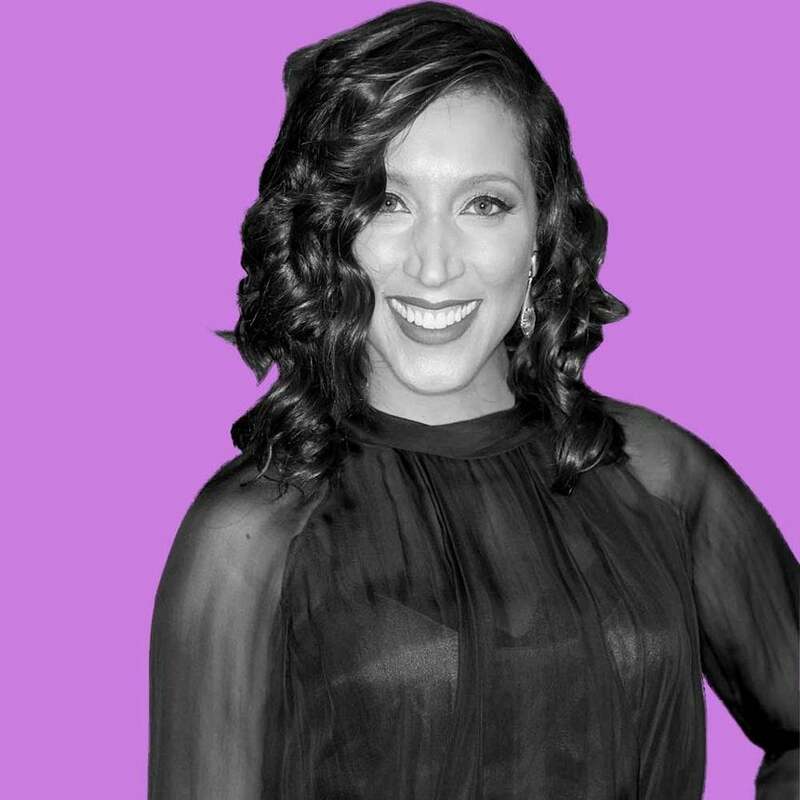 The show plans to not only present a cast full of smart and funny Black women, but also feature them as writers and directors. 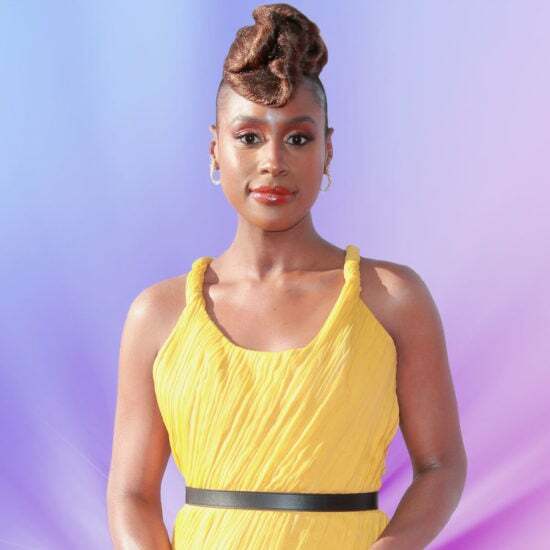 With January 12th being one of our favorite baddie's birthday, today, we’re turning up for the fabulous Ms. Issa Rae! 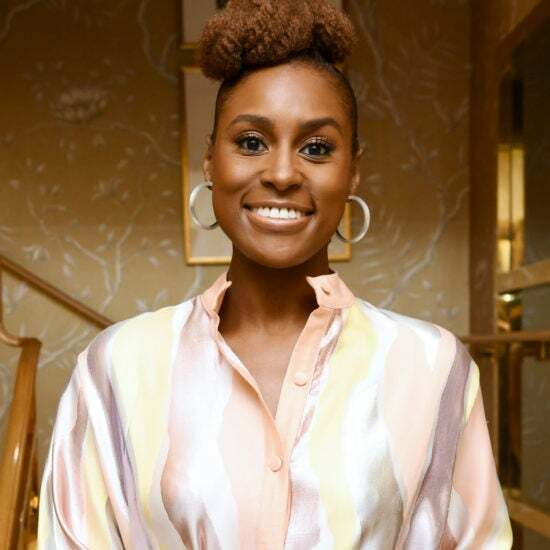 The film also stars Issa Rae as the onscreen under-appreciated assistant to Hall, a tyrannical boss who gets a taste of her own medicine. 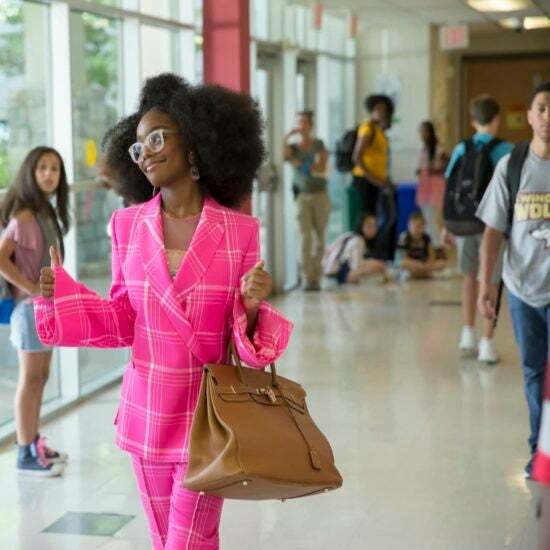 The 14-year-old "Blackish" star is not only starring in the upcoming comedy, but also executive producing. ReFrame and IMDbPro awarded 62 television and streaming programs with their first-ever ReFrame Stamp for Television. 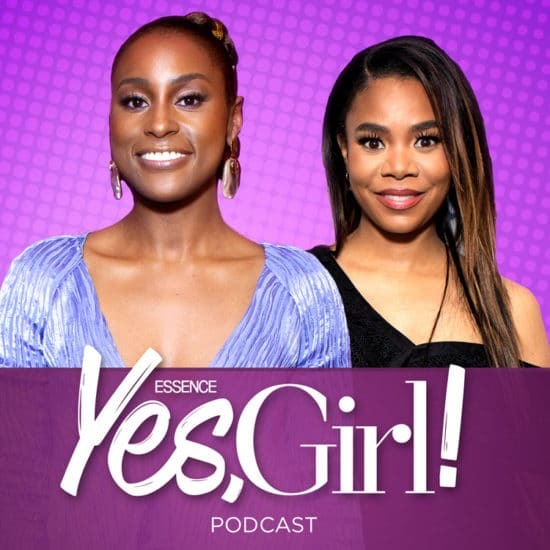 ESSENCE's daily digital show also discusses Brett Kavanaugh's new website and Eric Holder going off. 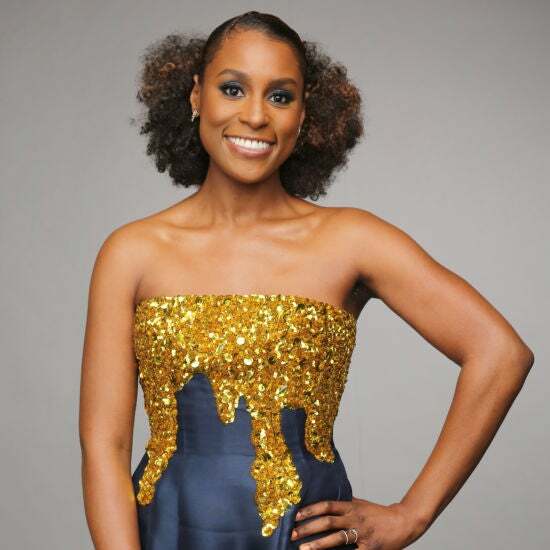 Three black women with showbiz receipts taking their talents to the silver screen? Shut up and take our money! 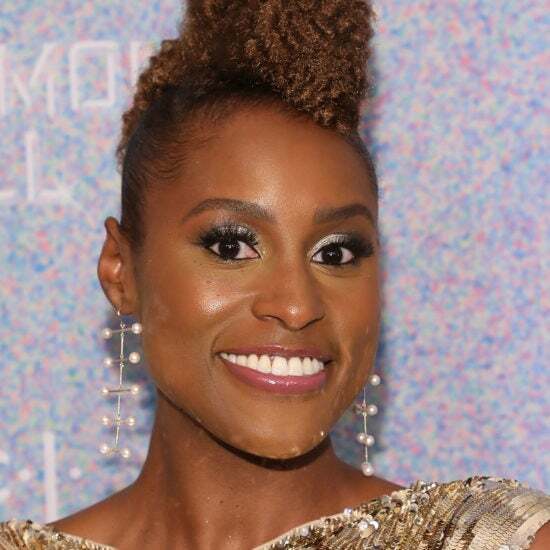 We All Wanted An Invite To Issa Rae's Yacht Party! 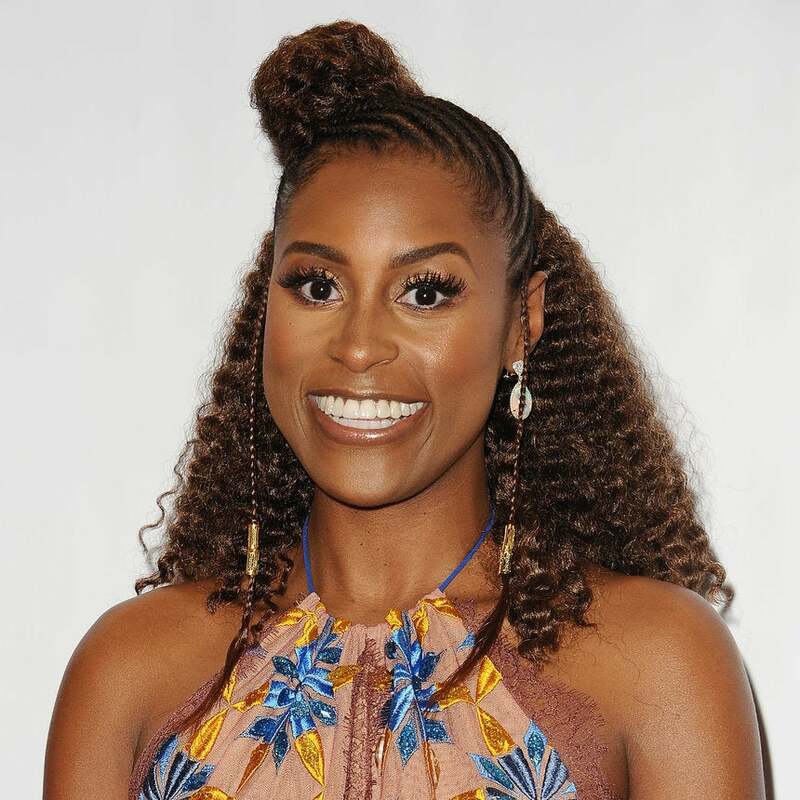 The likes of Tiffany Haddish, Tracee Ellis Ross, Yvonne Orji, Lil Rel Howery, and Amanda Seales were all on board for the epic event! 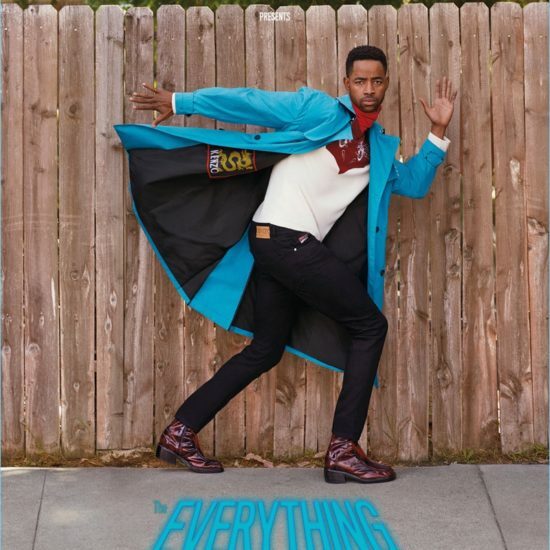 "My heart is in acting, but I appreciate the opportunities to delve into fashion."